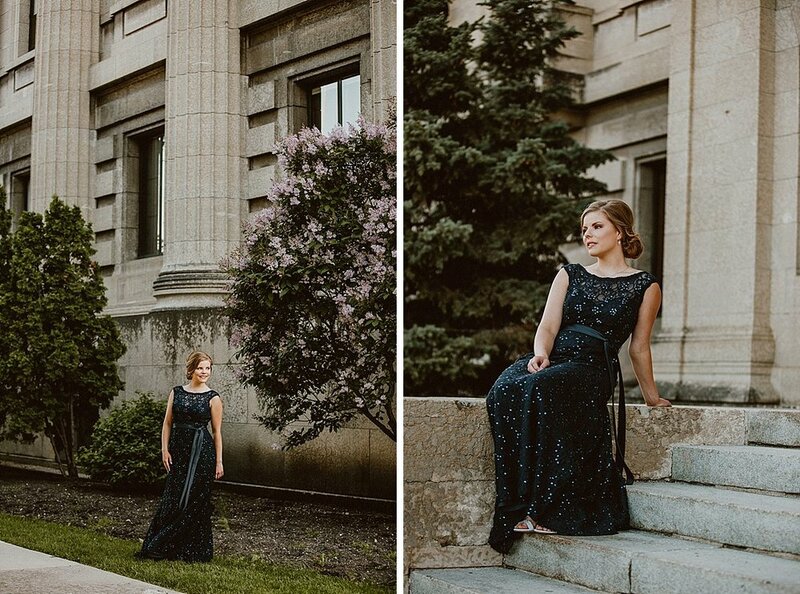 This girl blew me away at her grad session. 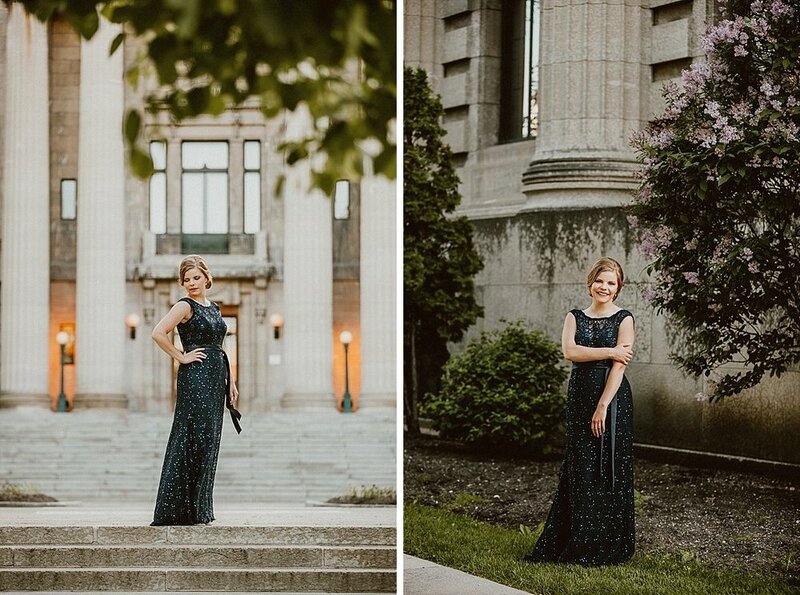 Not only was she absolutely stunning in her navy gown, but she absolutely rocked every pose! Congratulations on graduating Cassidy!